Our butlerettes are hand picked be outgoing, friendly and cheeky in order to entertain your group. 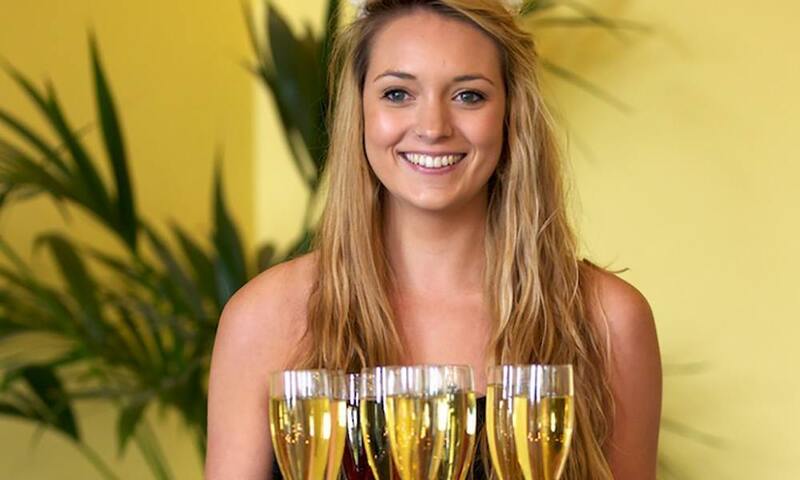 They are on hand to man the bar, serve your guests food or simply mingle with the crowd. The butlerettes arrive at your chosen location with nothing more than their uniform and a charming smile.